For the very first time, The Royal College of Surgeons of Edinburgh (RCSEd) and its commercial arm, Surgeons Quarter will partner with us as their Charity of the Year 2019 to raise £50,000 for our Improving Surgery, Saving Lives fundraising campaign. 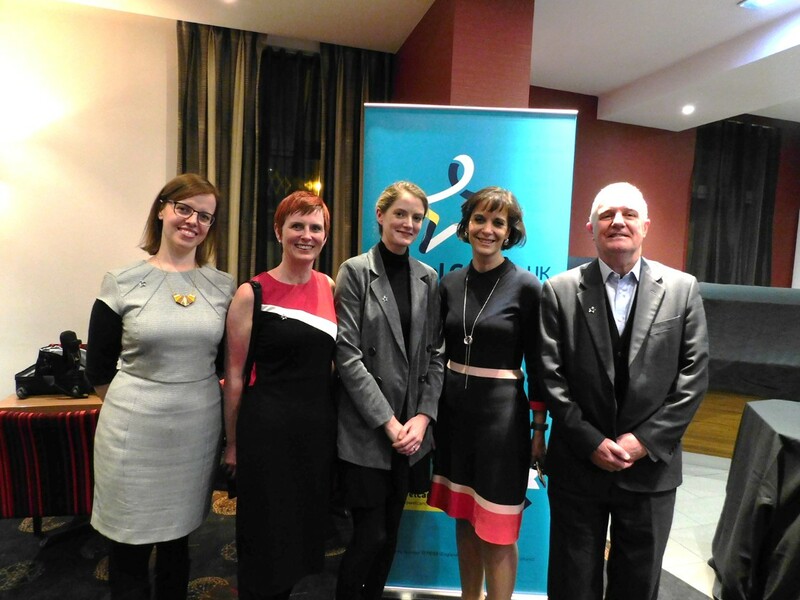 Last year we launched a £430,000 fundraising appeal in partnership with The Royal College of Surgeons of Edinburgh to establish Scotland’s first Colorectal Cancer Surgical Research Chair. 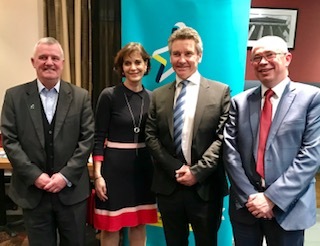 RCSEd president, Professor Michael S Griffin said: “Following the launch of the ‘Improving Surgery, Saving Lives’ campaign last year, the RCSEd is delighted to continue efforts in support of Bowel Cancer UK as we welcome the charity as our nominated partner for 2019. “Throughout the College, from Fellows to Council, and members to staff, there is a common acknowledgment that more can be done to support the work of Bowel Cancer UK in ultimately reducing the number of lives the disease takes each year. Scott Mitchell, Managing Director of Surgeons Quarter, said: “It’s a perfect partnership for us to support, as it links so nicely to our values of investing in surgical progression. “We have recognised what a major, but hidden health issue bowel cancer is and want to do what we can to raise awareness of the disease. “Due to the nature of our organisation, many of our guests at Ten Hill Place hotel are travelling surgeons who understand and experience, first hand, the severity of bowel cancer.